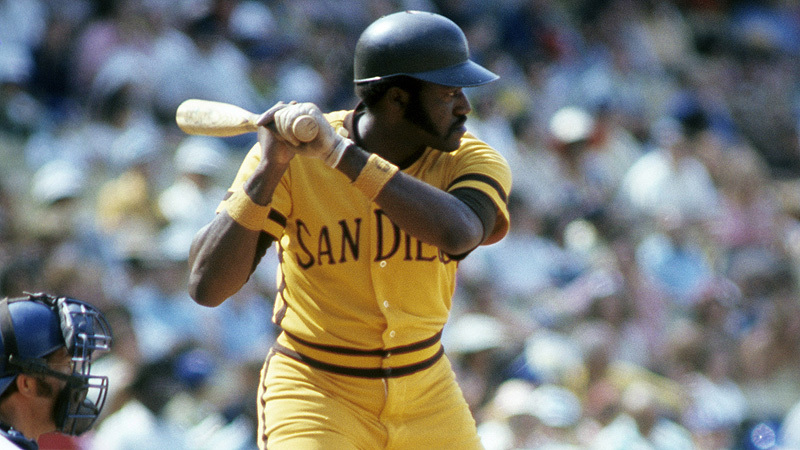 The Best: The Padres get a bad rap when it comes to uniform discussions. Why? 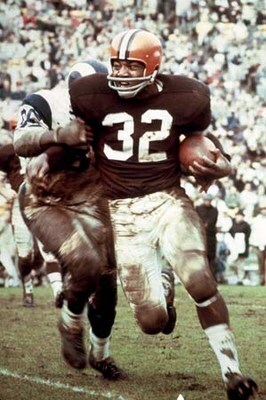 Because people choose to remember the brown and yellow uniforms as all one, uniformly bad look, when it was anything but. 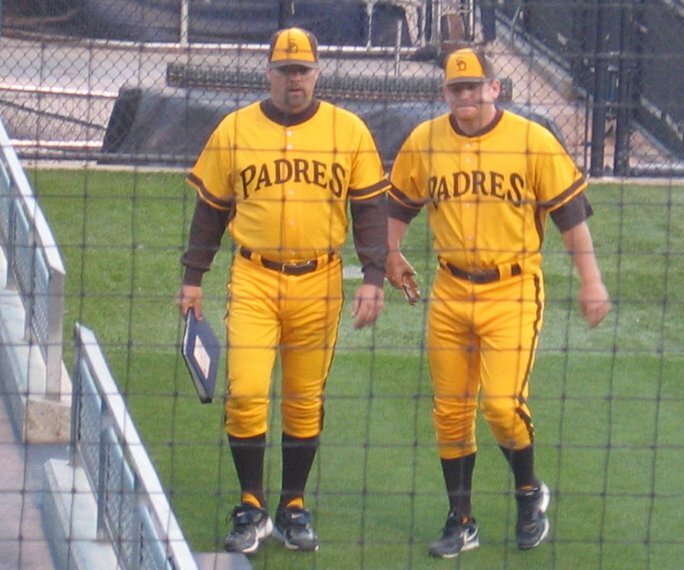 The Padres wore several variations on the theme, ranging from all yellow, to solid brown jerseys, to something in between, both with silly lettering and not-so-silly lettering. There were all kinds of different things going on with those uniforms, but for the most part people think of it as an undifferentiated blob of ugly brown and yellow. But guess what? I liked the brown and yellow. And not just in an ironic so-bad-it’s-good way. They missed with it more often than they hit with it, and maybe it’s too dated a color combination to use now, but there was a sweet spot — I’d say 1976-77 — when it looked pretty good. Change it from a pullover to a button-up number and I’d put the Padres in them right now if I owned the team. Worst: All yellow was something ugly to behold, be it in their original 1970s form or when used as throwbacks. but at least it had flare. I think the worst was the 1991-2001 pinstripes. Just one of many teams reaching for some classic look that was never theirs and never will be. I don’t count the camouflage jerseys because they’re special occasion only, and they mean well when they wear them (BTW: happy Veterans Day, everyone!). If I had to pick the worst look, I’d pick the 1984 look, shown here in throwback form, because it’s half-assed. Either embrace the yellow and brown or don’t, ya know? Assessment: Brown looked great on this guy. These guys too. And given your history . . . it’s your destiny . . .